DETROIT’S BEST PARTIES – Everything New Year’s Eve in Detroit! 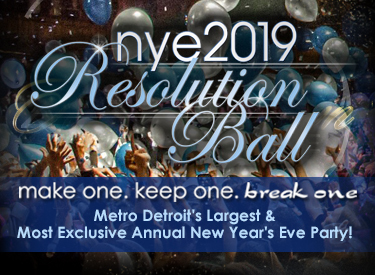 NYEdetroit.com is Detroit’s Exclusive Guide for New Year’s Eve Parties & Events in Downtown and the Metro Detroit Area with discounted New Year’s Eve hotel rooms and shuttle options. 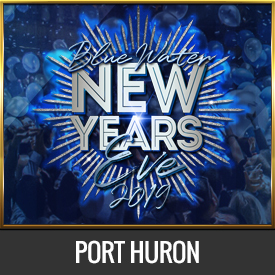 There are dozens of New Year’s Eve events, hotel parties and New Year’s Eve hotel packages listed around Metro Detroit and Southeastern Michigan. Discounted New year’s Eve tickets are available — book early to save! Prices range from FREE New Year’s Eve and family friendly gatherings to the most exclusive VIP New Year’s Eve Packages and options. 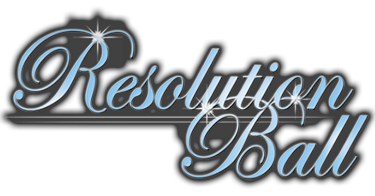 The acclaimed Resolution Ball is Detroit’s LARGEST & MOST EXCLUSIVE annual New Year’s Event in Detroit. This annual tradition has sold out 14+ years in a row and has earned the reputation as the biggest bash in the Midwest! This Chicago-Vegas style party brags of DJs Tommy Holiday & Cue spinning until 4am, cirque-style acrobats & performers, roving illusionists and concert quality sound and a midnight blowout with jaw dropping light show, balloon drop, confetti storm and multi media on dozens of screens. Ticket options from VIP All-Access and all-inclusive strolling dinner and premium bar and late night Party Pass. The Ball also features champagne reception and midnight snack stations with pizza, sliders and Coneys. This party sells out by Christmas every year so reserve early – you won’t want to miss this party! The Motor City Gala. 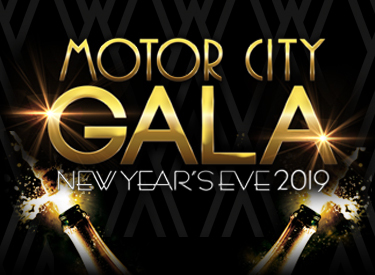 The MC Gala is the official Gala for the Motor City New Year’s Eve Drop. 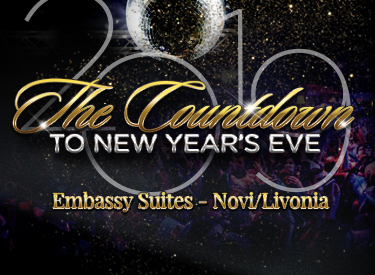 This Annual Mega New Year’s Eve Party offers 2 premium packages to help you celebrate in style with 2 ballrooms with DJs, dancing and a spectacular countdown at Midnight and several options to celebrate safely and in style with 3 Hotel Options to choose from. Experience first-hand why NYEdetroit events sell out every year! Experience a 70 Ft. Ball Drop in the Embassy Suites’ Indoor 7-Story Atrium! 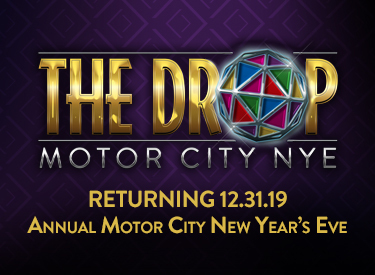 One of Metro Detroit’s largest and longest running Suburban Events will convert the hotel’s Atrium into an unforgettable mega party with 2 ballroom’s of entertainment, Detroit’s best DJs, 7-story ball drop, balloon & confetti storm. All-Inclusive food & bar tickets from $99 and discounted hotel+ticket packages. Since 2010 The Countdown has been Oakland and Wayne counties’ biggest and most popular way to ring in the new year. Headline Entertainment! Join hosts DrDarrius & Kirby Gwen from WJLB along with DJ Kutz & Chris Call to ring in 2019 at The Celebration — NYEdetroit’s newest New Year’s Eve event! 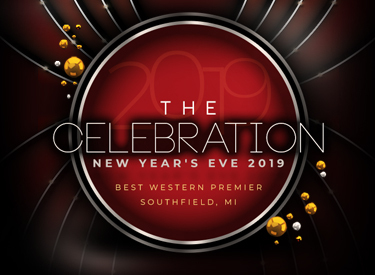 Conveniently located in Central Oakland County, the BW Premier offers a mega ballroom to ring in 2019 and spacious event space with with 2 rooms of entertainment, gourmet cuisine by The Epicurean Group and a premium bar package for the perfect night. Stay the night in state of the art hotel rooms with floor-to-ceiling views of the city, a long list of amenities and includes a New Year’s Day breakfast buffet! Tickets from ONLY $50 with all-inclusive premium bar tickets from ONLY $99. Discounted hotel rooms from $119. The DROP will be back bigger than ever on December 31, 2019. Check back soon for further updates! We realize you will miss The DROP this year! We want to encourage you to visit the city to ring in the new year! 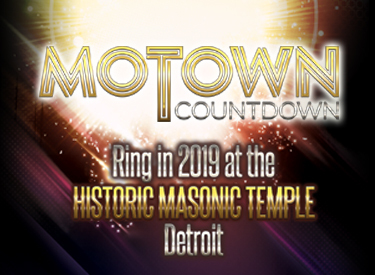 Visit our countdown sponsor NYEDetroit for all of the other cool events happening in the “D” 12/31/18!